Review of This Town Ain’t Big Enough for the 2-4 of Us! Here’s a new review of our game with the longest name: This Town Ain’t Big Enough for the 2-4 of Us (I really need to create a shortcut so I don’t have to keep typing that!). The review is from the website, Daily Worker Placement. You can read the entire review here. Thanks Adam and The Daily Worker Placement! 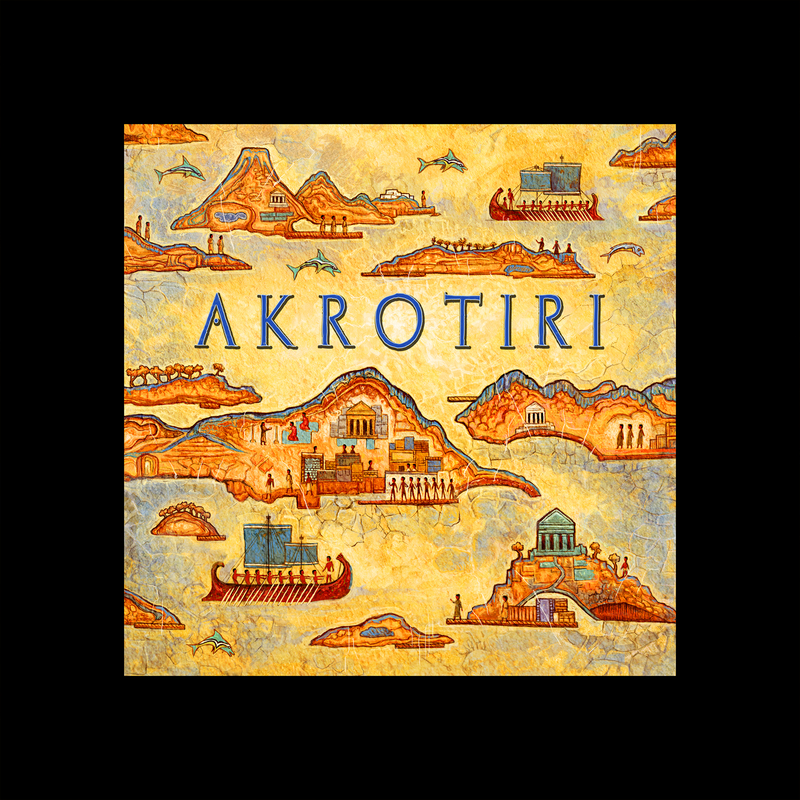 Akrotiri is now available to purchase…and to play!! That’s right – our hit 2-player game that the entire world* has been waiting for is now available to purchase from Coolstuffinc.com! Soon it will be popping up on all online board game stores – and soon it will be in actual stores around the world!! Pretty exciting – and good timing too, what with Christmas coming up and presents needing to be bought for your game-loving loved ones…!! Get your copy here and be the first person in your hood to have a copy of the coveted 2-player game from Z-Man Games …. 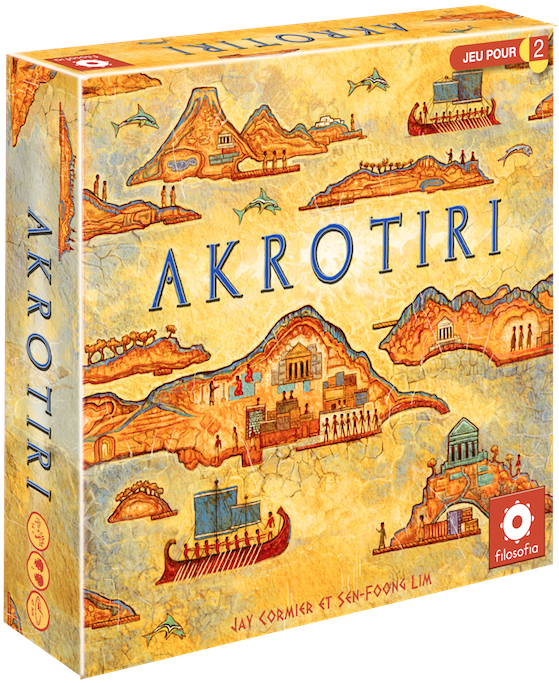 AKROTIRI!!! *might be a smaller subset of the entire population of the world. 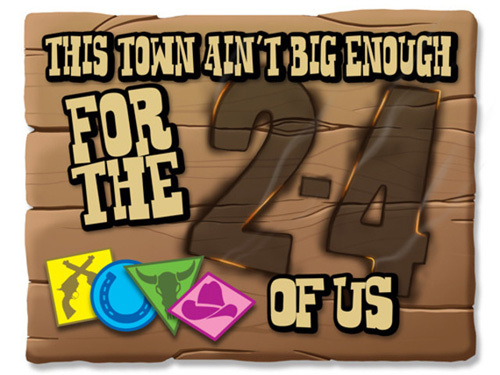 There are just over 40 copies of This Town Ain’t Big Enough for the 2-4 of Us available from online retailer (and one of my favourite places to get prototyping bits) – Meeple Source! 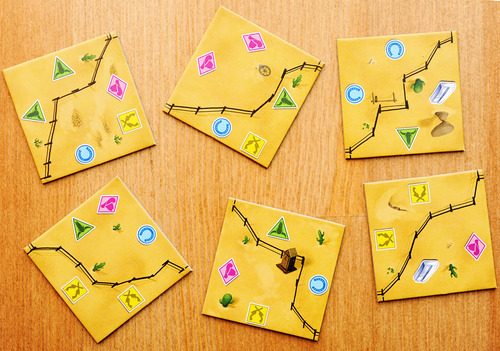 Just in time for the holidays, this tiny game makes a GREAT stocking stuffer!